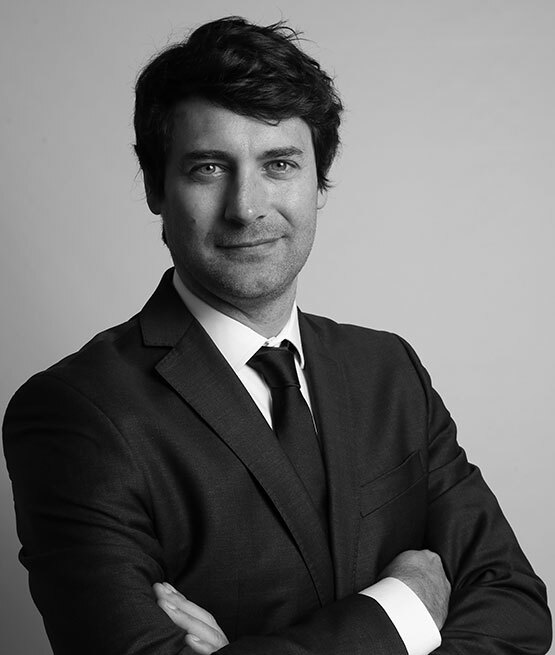 During his studies at university, Frédéric Michel started working for the Monassier Group, the premier solicitor network in France, where he dealt with legal issues involving property law, inheritance law and international law. 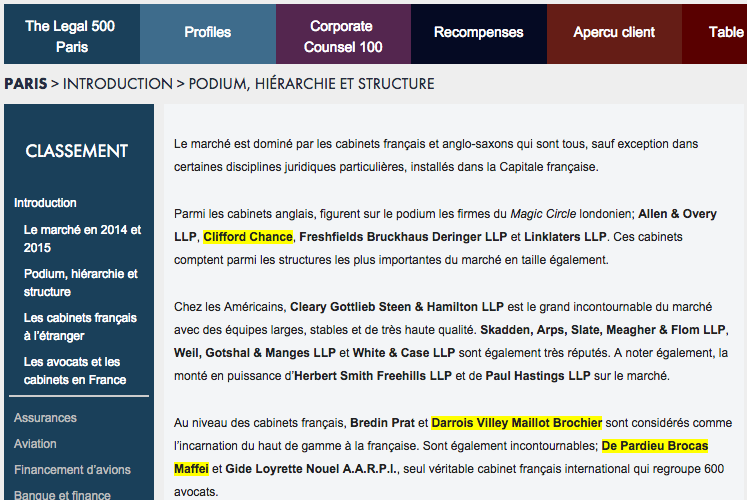 During such time, Frédéric had the chance to acquire working methods applied in top ranking international law firms. Then, Frédéric Michel was offered the Senior Legal Counsel position at GE CAPITAL (GENERAL ELECTRIC GROUP) and dealt with business legal issues for international companies. After that position, Frédéric worked for an international law firm in Monaco.